Driving around in the city of Romania with a rental car can be a hassle but not impossible. Its a good way to move around but we advise to have a look at the local traffic rules as they may vary with what you are used to. Take in mind that in rush hour traffic can be pretty dense and it can take longer before you reach your destination. When traveling with family and children, we recommend you select a car with enough space for luggage and enough space to fit child seats. Children must travel save in a child seat/booster depending on their weight or how tall they are. Rentalcargroup.com offers a wide range of variety of station wagons, mini vans in Romania. Europe’s twelfth largest country, Romania remains the largest country in southeastern Europe. It has 19million people in a land characterized by mountain ranges, plains, and a diverse ecosystem. Its land has rivers and tributaries flowing into the black sea. Romania is the largest investment destination in the southeast and Central Europe. It is an important cross road for economic exchange in Europe. It is no wonder that the Romanian government has invested largely in its road and airport systems. It has 17 commercial airports. The country is a large tourist attraction with over 20million visitors annually. Within this diversity, you will find exotic and indigenous trees including; oaks, willows, pines, beeches, spruces and poplars. With a whooping 13 National Parks, and three biosphere reserves, tourist have plenty to see and learn about. Tourists love to travel in great weather and summer is ideal for all kinds of activities across all terrain. Mangalia, Saturn, Neptun, Olimp, Constanta and Mamaia are the Romanian Riviera sites to visit in summer. There are skiing resorts in Romania. Among winter hot spots is the Valea Prahovei and Poiana Brasov. Despite the cold weather challenges, car hire services are on standby to provide reliable transport within Romania. The legendary Romanina wines have a history. The Danube Delta’s vineyards have produced exemplary wine over so many years. The country has top notch wines in their great varieties. Talk of the Pinot noir, Sauvignon Blanc, Merlot and Chardonnay among others. Romanias’ wine producing regions include Tarnave, Cotnari, Dealu Mare and Murfatlar. To visit these regions, tourists find the right car rental firms within the country. Hiring such cars saves time and money, and you get a variety of quality autos to choose from. Last month, the average car rental length in Romania was 8 days. The average rental car length in Romania is 8 days. The most booked rental car type currently in Romania is MINI cars. Last year, the most booked rental car type in Romania were COMPACT cars. 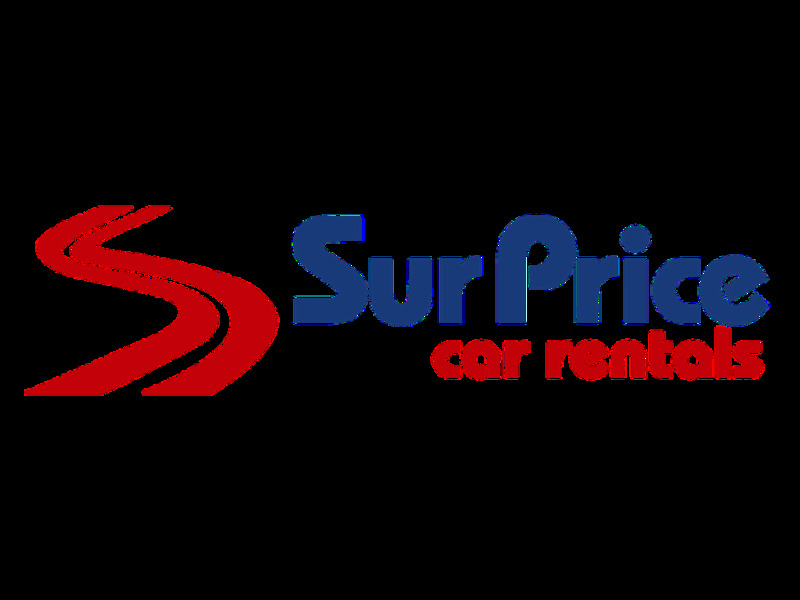 How much does it cost to rent a car in Romania? Last month, the average car rental price was 162 USD. Last year, how much did it cost to rent a car in Romania? Last year, the average car rental price was 175 USD. What is the current average daily price to rent a in Romania? Last month, the average rental price was 21 USD per day. How much did it cost to rent a car in Romania over the past 12 months? Last Year, the average rental price was 23 USD per day. The car rental companies available in Romania are: Alamo, National, surprice, Enterprise, Right Cars, Interrent, Budget, Hertz. See below last 5 customer reviews. Our customers rated Romania Car Rental with an average of 9.20 based on 10 ratings. The car was clean and in perfect conditions.rnstaff very kind and nice. Rented a car with klass wagen in timiosara. they were superb from start to finish. thanks very much guys. Overall a great car. a bit of confusion at the start. thought we collecting car from private airport. it was actually a street away. the gps was out of date and not very good which delayed us on a few occasions. the drop off place was hard to find. but we rang the office and someone came to collect the car. so we were happy with that. Very Professional And Nice Meet And Greeter. Intelligent And Caring. Completely satisfied with everything. professional staff and a great car. offer exactly as advertised.